In an ideal world this would indeed be the case. One of the best parts of Christmas can be family get togethers, however it can also be the part many of us dread.. There is an over-riding expectation that people who may not often see each other (and may not get on) will come together, eat & drink too much away from the comfort of home, and will all be happy! 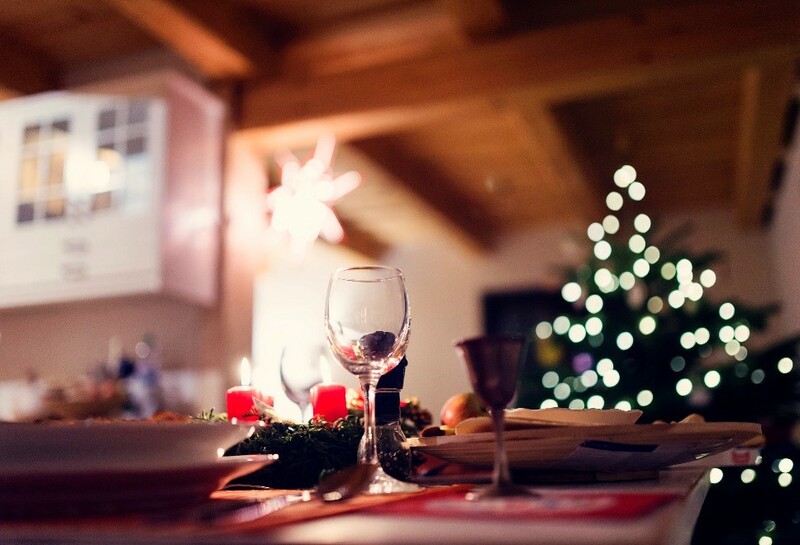 By now your family visiting arrangements will have probably already been discussed, debated and decided, so whether you are looking forward with anticipation or trepidation here are a few pointers for a harmonious gathering. Christmas and family gatherings create quite a long list of jobs to be done, so in fairness to the host, distribute the work load. Ensure that everybody helps, whether they bring prepared food, help with laying the table, washing up or making cups of tea. Most people are more than happy to help, and even children can be given a role. It means everything gets done quicker and you don’t end up with resentment because somebody has spent all Christmas in the kitchen! When families come together there is inevitably a large age mix, and that means that different people want different things. Try to establish separate areas of the house where people can be quiet, an area where children can play and be noisy, and a separate TV area. If you have more than 1 TV that is a bonus as there will always be a conflict of opinion of what should be on. Just as you wouldn’t expect your Great Aunt to sit through 8 hours of CBeebies you can’t expect your 3 year old to enjoy carols from Kings followed by Coronation Street! With the current technology of iPlayer, recordable DVD and TV nobody needs to miss much, and at the end of the day – it’s only TV! I remember a particularly frosty Christmas afternoon when my Gran left the table midway through the Christmas lunch to watch Torville and Dean on Ice (tut tut)! Just as people need some space for different activities, part of the reason for gathering is to be together and enjoy being part of a family, warts and all! Decide on a few key times when everyone will be together, like a meal time, to watch a family film, play a game or go for a walk in the park. Fresh air is a vital element in keeping the peace. 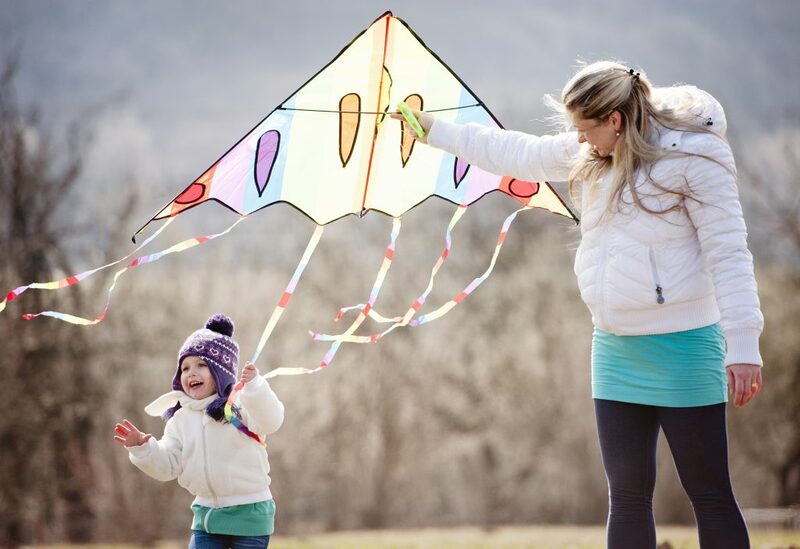 Children, in particular, need some exercise and space to run off all the excitements and sugar from extra treats and adults are can usually benefit from a walk to counteract all the extra food and drink. Take a football and have an all age family game……usually a big hit with the boys of all ages! And finally, remember why you are together. 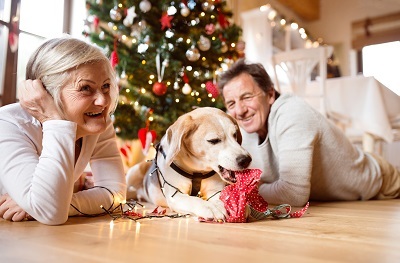 Christmas is a time of togetherness, and although there may be members of your family you don’t get on with, there is a common bond of family and once a year most differences can be tolerated for a short time. Try to focus on the positives, and spare a thought for those who can’t be with loved ones at this time of year. Lovely post all festive family guidance welcome! Totally agree with focusing on the positives. There’s so much to love about Christmas, especially if you’re lucky enough to have a family to celebrate with. And if anyone does start a row, get them to scrub a particularly burnt-in roast potato pan. Two of them, and all will be sweetness and harmony once more!